North York Hockey League | You Ask. Paul Answers. 06 December, 2018 in You Ask. Paul Answers. 01 December, 2018 in You Ask. Paul Answers. 28 November, 2018 in You Ask. 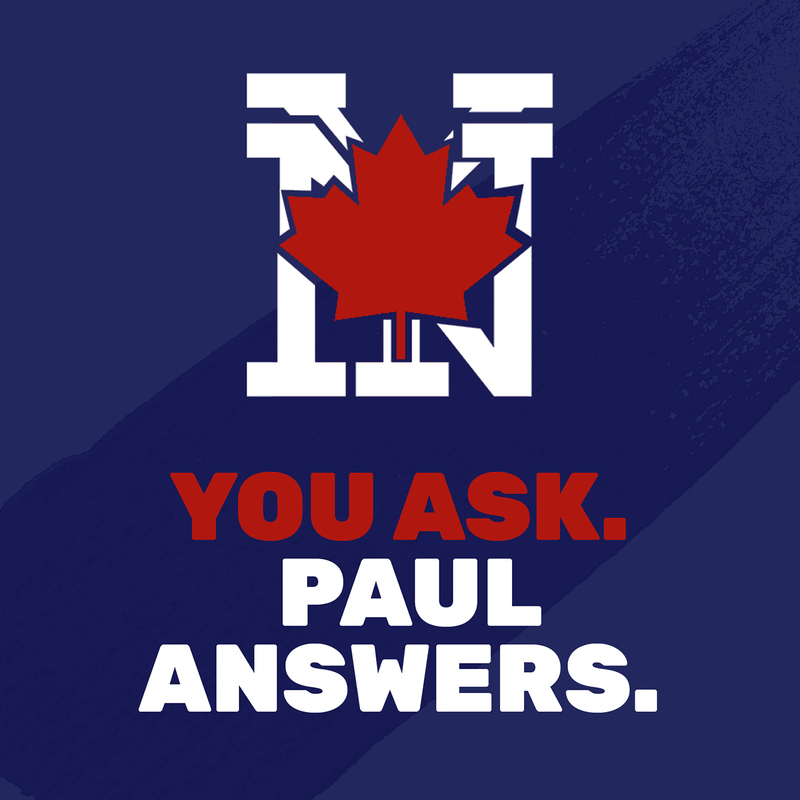 Paul Answers.